We are writing on behalf of Sunnav Co.,Ltd. , who is the premier yacht builder with world class service. 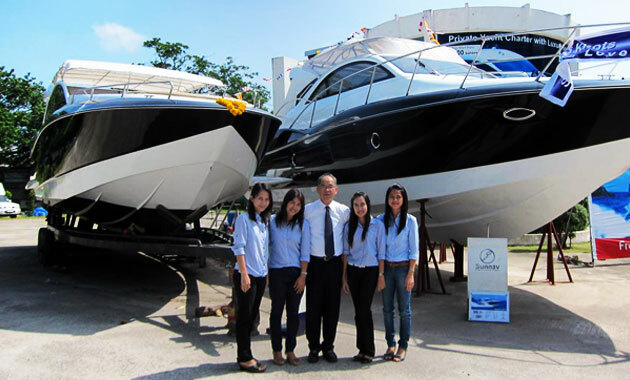 We would like to invite you to attend in Sunnav 39 Transport & Gladiator 42S launch at our Koh Kaew Office, Mueng, Phuket on December 24-26, 2011 at 08.30 a.m. � 17.00 p.m.